Login to Backendless console, select your app and click the Users icon. Click the Email Templates menu. Select User requests password recovery from the drop-down menu. 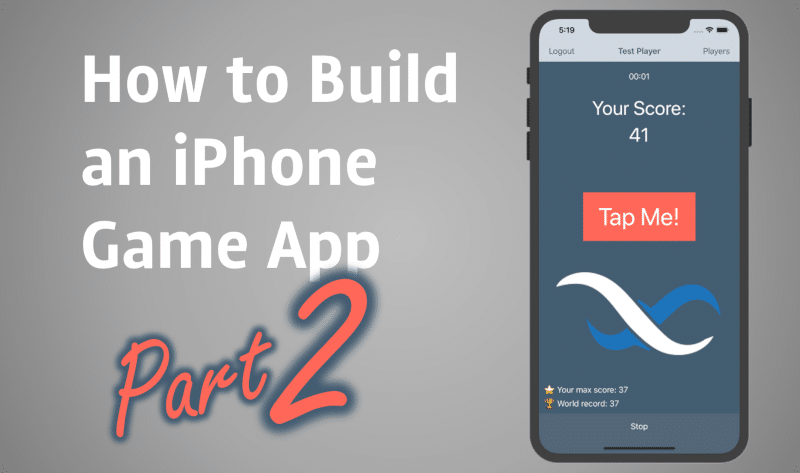 Modify the email template text using the built-in editor. You can preview the email using the Preview button. When you are done save the email template using the Save button. Previously I wrote about changing user’s password by administrator or via API if user can login. There is also a scenario when a user needs to change password when he cannot login for the reason that the password is forgotten. 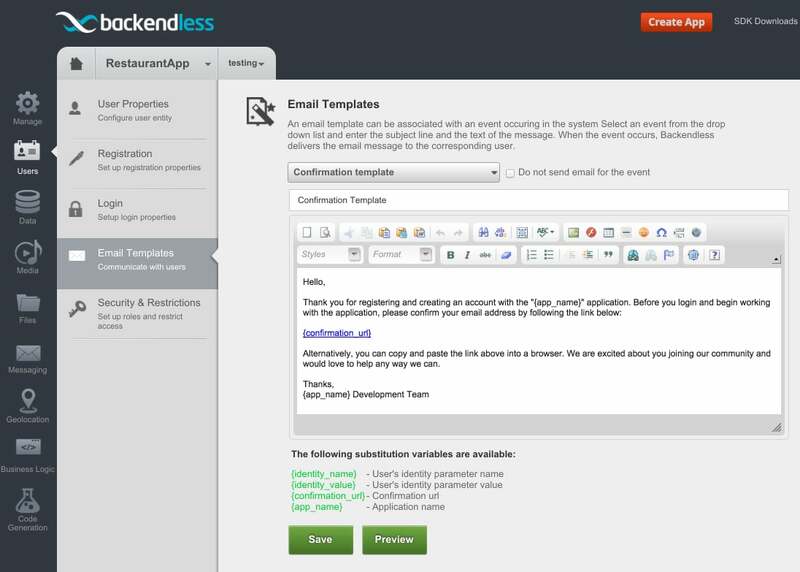 In this case, Backendless provides a simple API that delivers a temporary password to the user’s email address. 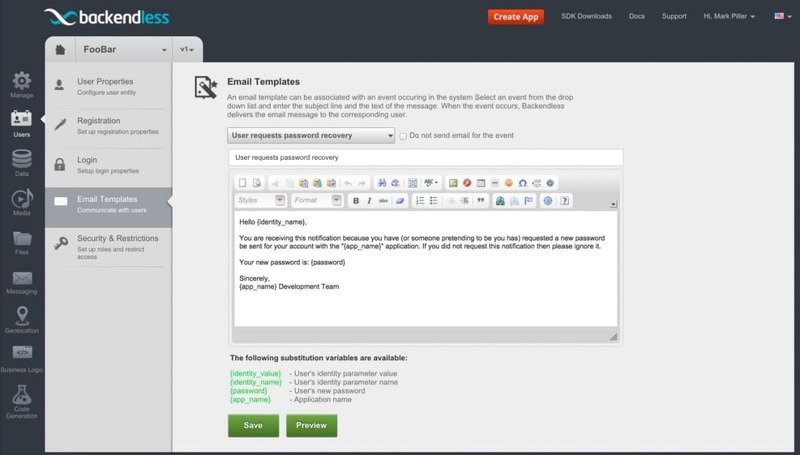 The email message can be customized by editing the template for the ‘restore password’ event. This behavior is specific to the apps on the free plan. Applications on the Backendless Plus or above plans provide more flexibility for resetting user’s password. Click the Email Templates menu and select Confirmation template from the drop-down menu.